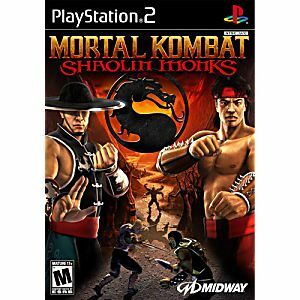 As you follow the adventures of Liu Kang and Kung Lao, you'll levy attacks in any direction at any time, all the while not losing focus on the primary target. 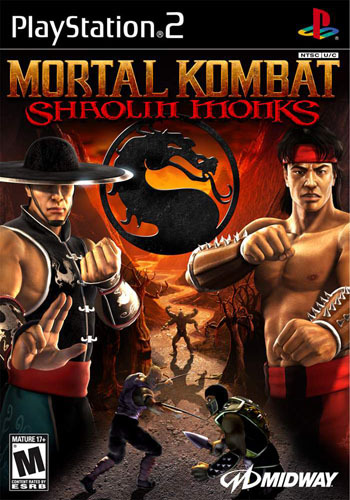 Combat features include air combat, juggling, weapons, interactive environments, and an increased number of fatalities, "mutalities," and brutalities. 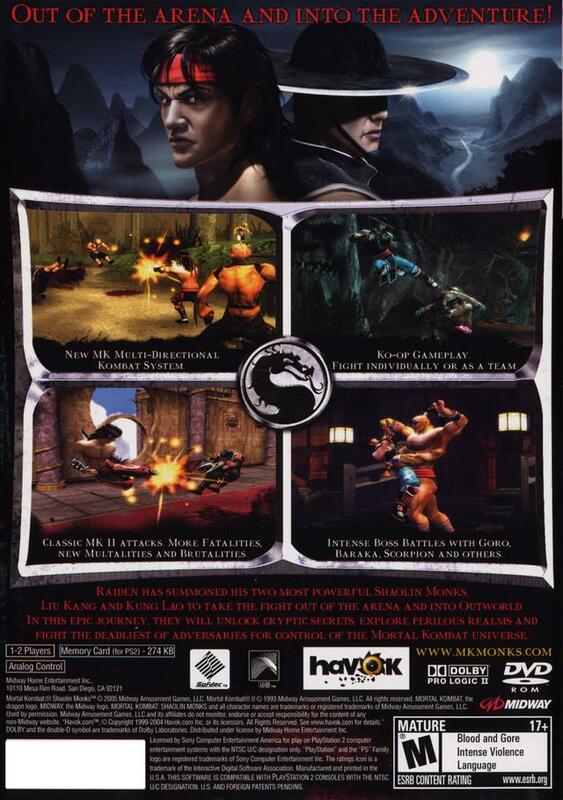 As you progress through the Outworld, you can unlock additional classic Mortal Kombat characters. Choose from several paths in which to spend experience points gained from battle and customize your character how you like him. This game was incredible and was way ahead of it's time and now I get to experience it again thanks to LG!! I found a place I can find all my old games.i love this site. Great product..great price..great company..100% happy..again and again ..